This pan is a necessity in every kitchen! 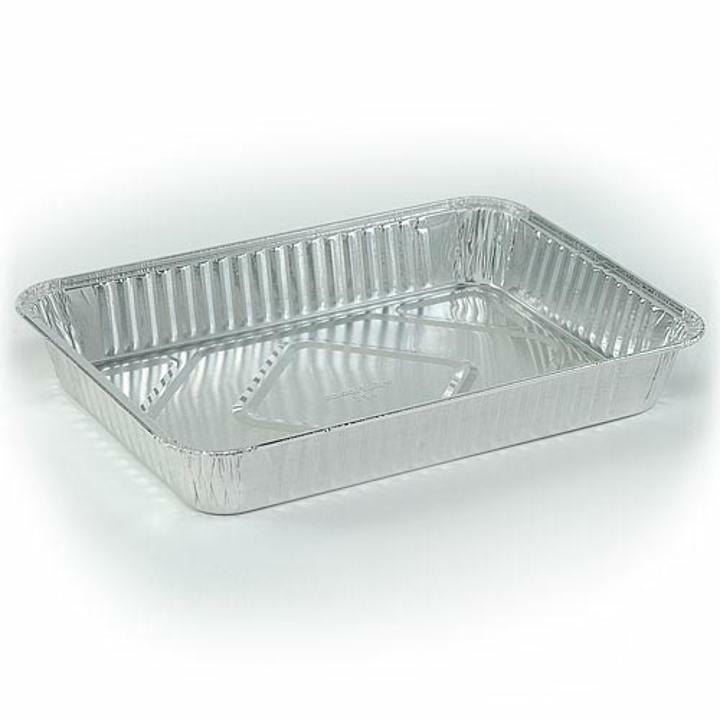 This aluminum cake pan measuring 9"x13"x2" is perfect for a variety of foods such as cakes, lasagna, casseroles and much more. When your not hosting a lot of guests and you don't want to clean a sink full of dirty dishes, this disposable pan is perfect for you. 9 in. x 13 in. x 2 in. L: 9.0 in. W: 13.0 in. H: 2.0 in.